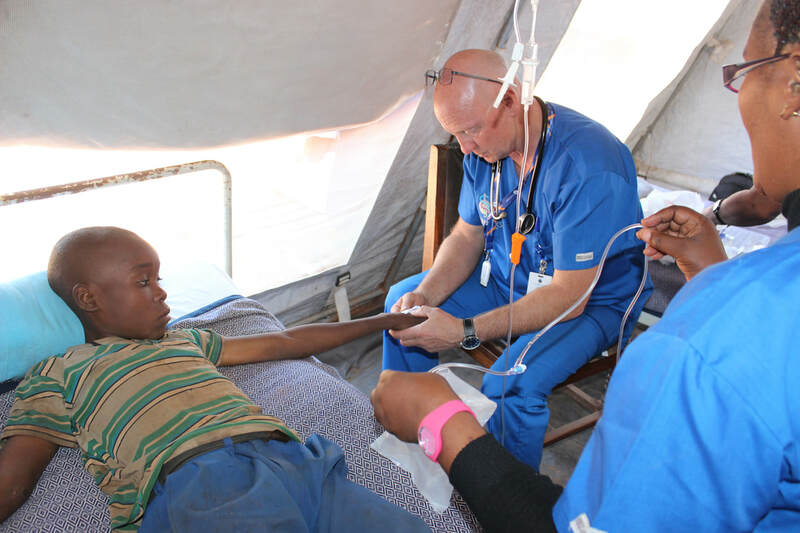 Globalinks Medical Foundation was founded by Dr Peter Locke & his wife Carolyn following their experiences volunteering overseas where they were moved and disturbed by the prevalence of illness, disease and child mortality rates especially in Sub Saharan Africa. It was formed with the vision of providing health care to those in need by working side by side with local health staff, providing much needed supplies and equipment and planning with Health Ministries to achieve sustainable progress towards positive health outcomes. Peter is a Co-Founder, Director and Chief Medical Officer of Globalinks Medical Foundation. As a registered medical practitioner he has been in the health system since 1983 with the last 22 years spent practising Emergency Medicine. He is currently employed as a Visiting Medical Officer at Mid North Coast Area Health Service in NSW. Peter has a passion for teaching students and a strong interest in tropical medicine and is present on all missions. Doreen is a highly qualified Zambian nurse with many post graduate qualifications including midwifery, psychosocial counselling, Artis (HIV/AIDS), Short & Long Term Family Planning. She has also recently obtained a Degree in Public Health. 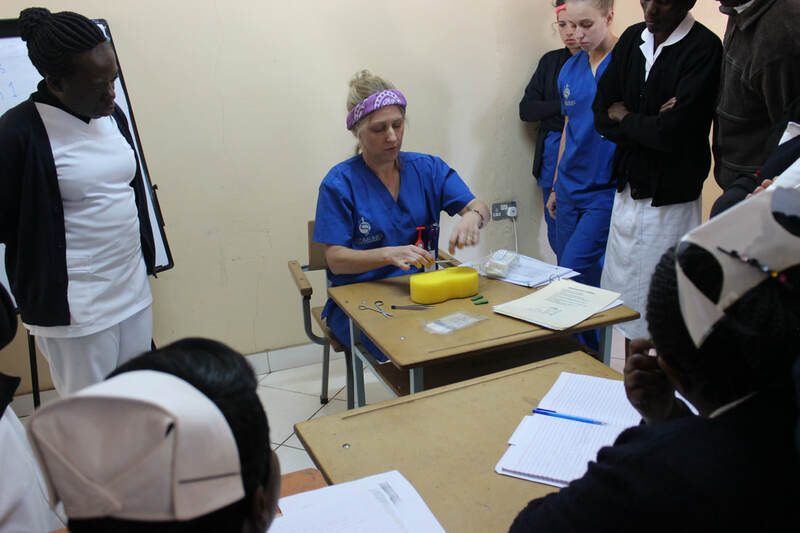 In addition to her clinical expertise on missions Doreen has extensive knowledge and experience regarding the health issues in Zambia and provides education and guidance to our Australian members. Kylie is a Registered Nurse and Registered Midwife with extensive experience in Delivery and Newborn Care. A lot of our work is focused on maternal and child health and Kylie coordinates our programs that aim to improve health outcomes for pregnant women and their babies. She is an excellent educator who can often be found sharing her knowledge with the local staff. George has a background in sales marketing and was a Customer Service Manager with Qantas for 30 years. 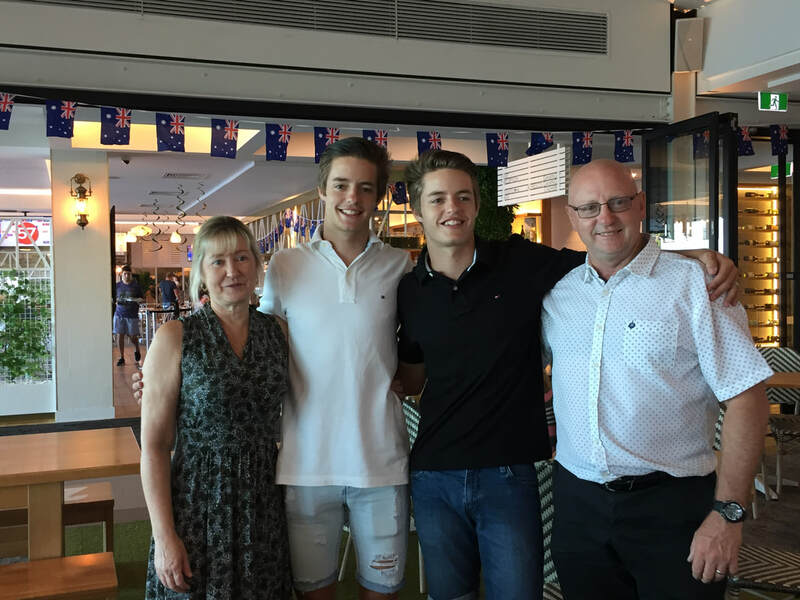 In addition to planning the logistics of moving people and a massive amount of supplies from one country to another he has also found a new passion in life cultivating awareness and raising funds for our organisation. Degree qualified in Accounting, Erin is Globalinks Medical Foundation's Accountant/Office Manager and is responsible for all financial and office related matters including ensuring compliance with the applicable Not For Profit reporting standards. Erin is proud to be able to use her accounting skills to contribute to a charity and having an in-house accountant allows us to dedicate more resources to charity activities. Carolyn is a Co-Founder, Registered Nurse, Registered Midwife & Accredited Immunisation Nurse. After 35 years working in both the public and private sector she now volunteers full time for our organisation. In consultation with colleagues in Zambia she organises medications, supplies, equipment and personnel for missions. When in the field she works alongside Zambian midwives and nurses, and provides supervision and education for students. 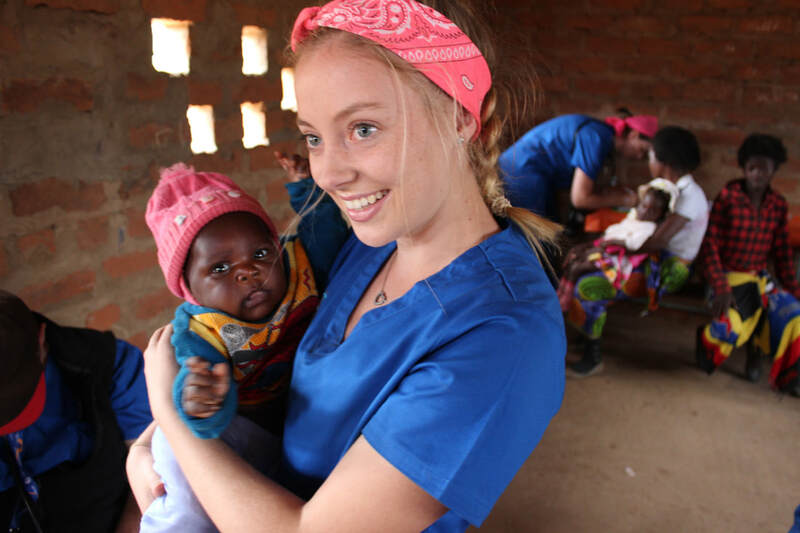 Annalise is a pre-med student at University of Wollongong and co-ordinates volunteer placements for medical and nursing students. She has undertaken a number of medical missions and is passionate about global equality in access to health care.